Indiana University leaders acconced the names of its two new schools of public health this week. "Indiana University's two new schools of public health will allow us to more effectively mobilize the great breadth and depth of expertise that exists within the university to address public health problems that impact the state of Indiana and its citizens," said IU President Michael A. McRobbie, who will preside over both ceremonies. "Together, the two schools will allow IU to approach education and research in public health in a comprehensive fashion, lead the way in cultivating a healthier Hoosier citizenry and help meet the most serious public health challenges facing the state, nation and world in the 21st century." 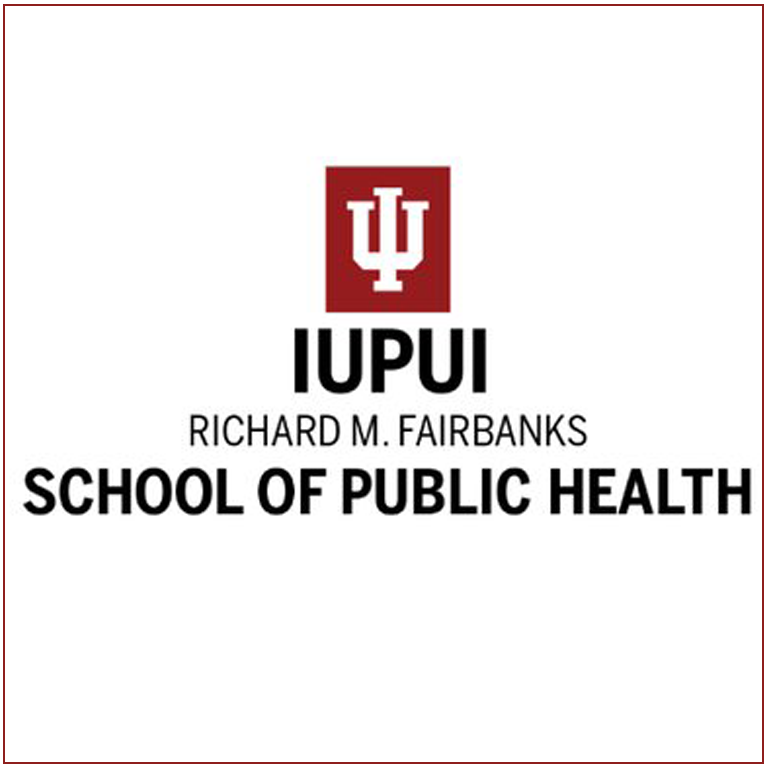 The IU School of Public Health-Indianapolis has been named the Richard M. Fairbanks School of Public Health. The new school grew from the Department of Public Health in the IU School of Medicine. State Health Commissioner Gregory Larkin was the featured speaker.